Wanna become an adventurer, traveller and explorer whilst attempting to survive in the most brutal lands? 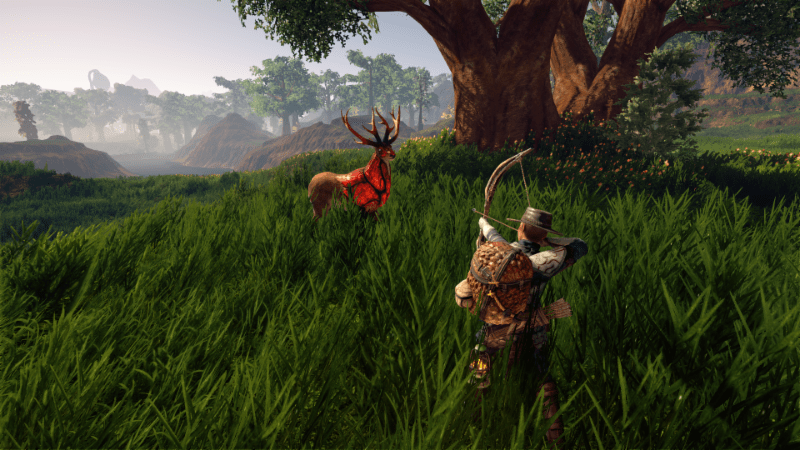 OUTWARD is the game for you, and today we are hearing news of both a digital and physical release of the open world action RPG. 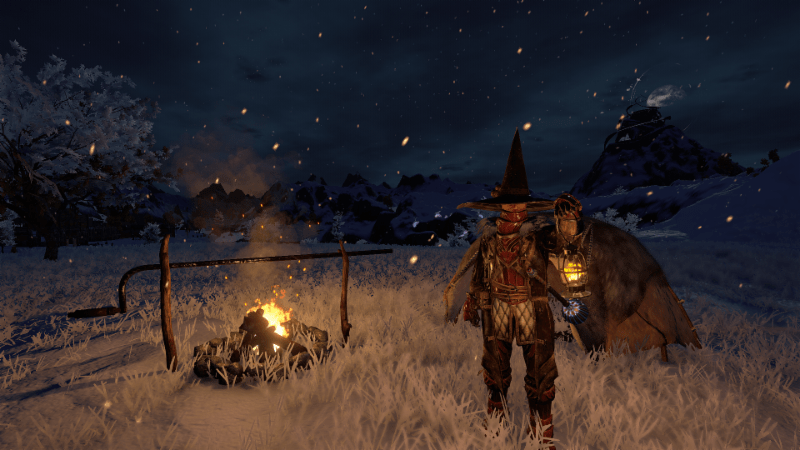 Nine Dots Studio and Deep Silver have joined forces to see the arrival of OUTWARD on Xbox One, PS4 and PC – in both physical and digital formats – in early 2019, giving us the chance to take on enemies, fight our way through obstacles, and take on fantasy creatures, all while utilising magic and combat. 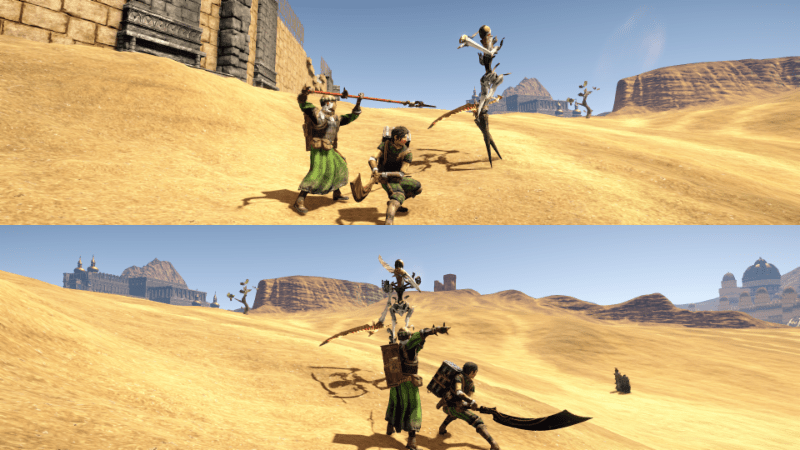 An open-world RPG that is both playable alone or with friends – with those friends available via the online world or that of split-screen co-op – OUTWARD will see you starting from humble beginnings before morphing your way to become a hardened wanderer, progressing your skills with each dynamic quest that you take on. “We are thrilled to collaborate with Nine Dots Studio on this exhilarating game, and look forward to gamers experiencing all it has to offer,” said Dr. Klemens Kundratitz, CEO of Koch Media/Deep Silver. “Working alongside Deep Silver allows us to expand beyond what we could have done on our own. We always had high ambitions with Outward and we’re thrilled that we found a company who shares our vision and believes in the potential of the game,” added Guillaume Boucher-Vidal, Founder and President of Nine Dot Studios. Whilst we will keep you fully posted in regards a release date, for now, you’ll have to make do with a little trailer!